Sometimes you don't have to do a lot to go from Day to Night! I spent the afternoon with my bf which was accompanied by dinner. I wanted to change my look without doing anything drastic. I decided to try out some of my Mary Kay eyeshadows for the first time. I'll be putting out a post with swatches of the shadows soon, so you can see them up close. This was a gift from Jacqueline over at Fabdiva20. I've been dreaming about a rich matte red which suits my skintone without the aid of gloss. I think I found it. This sounds weird.. but it makes me feel "grown up". 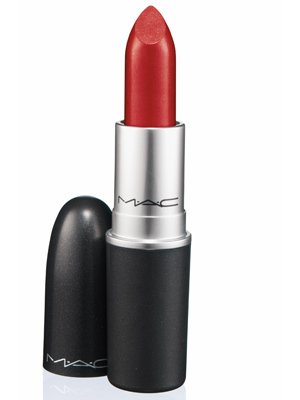 I would recommend this lipstick for anyone who is on the hunt for the perfect red lip! Do you want a review of any of the stuff mentioned? I so want to try Ruby Woo for so long... I'm definitely purchasing it soon. I am a fan of red lips... Nice day to nite look. Love your hair girl!! 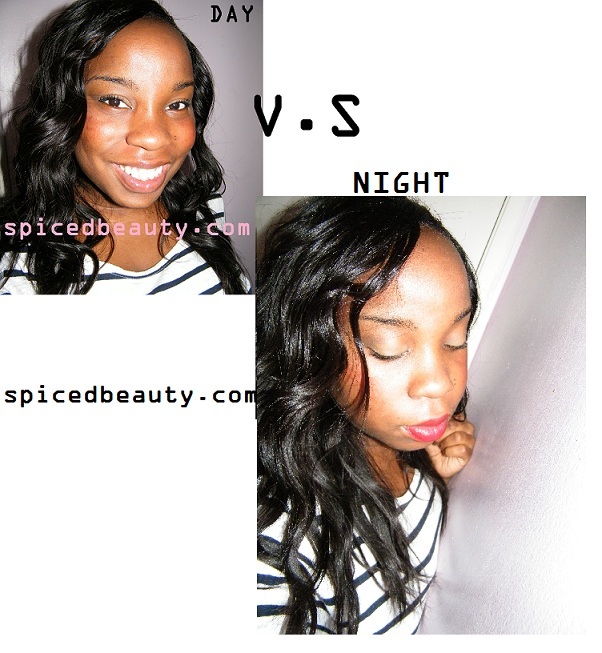 Nice change from day to night... Ruby Woo definitely looks good on you. I have Mac Ruby Woo, it's a great Red lipstick purchase. You look amazing Jenn! I love the lipstick colour. I definitely need to add that to my wishlist. Also loving the striped top. LOVE IT!!! That lip color is the bomb on you!!!! Ruby woo, looks great on you! You're gorgeous! :D Red lipstick suits you really well. I can't stop staring. 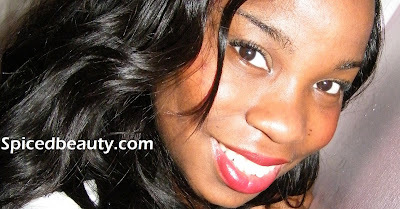 Love Ruby Woo--looks great on you! !